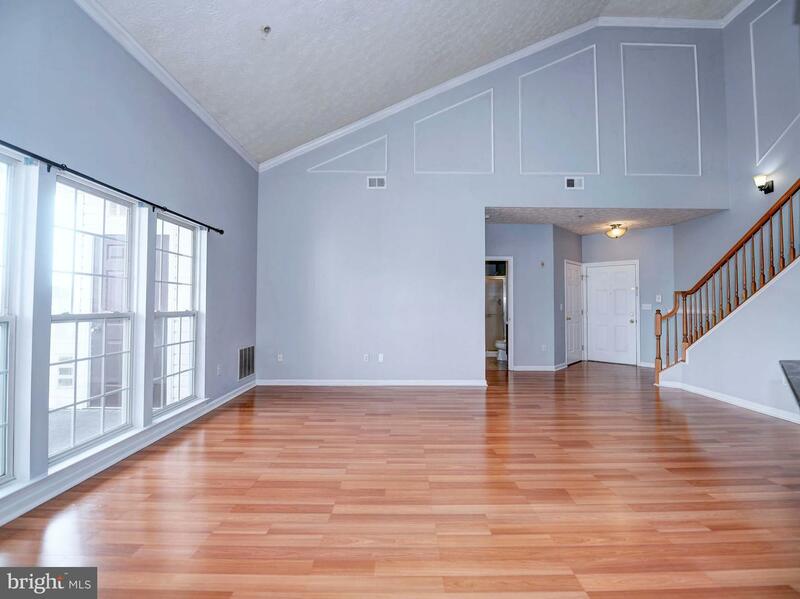 THIS IMMACULATE PENTHOUSE CONDO WITH A SPACIOUS LOFT IS A MUST SEE! 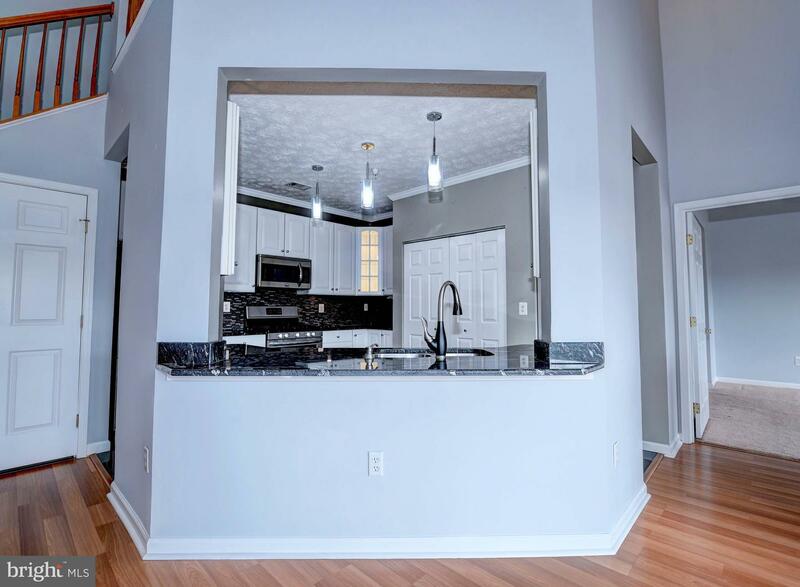 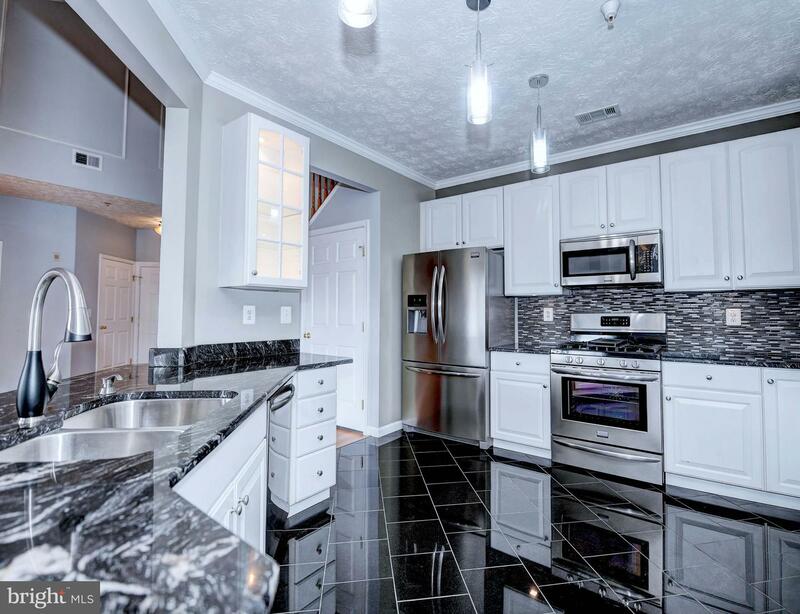 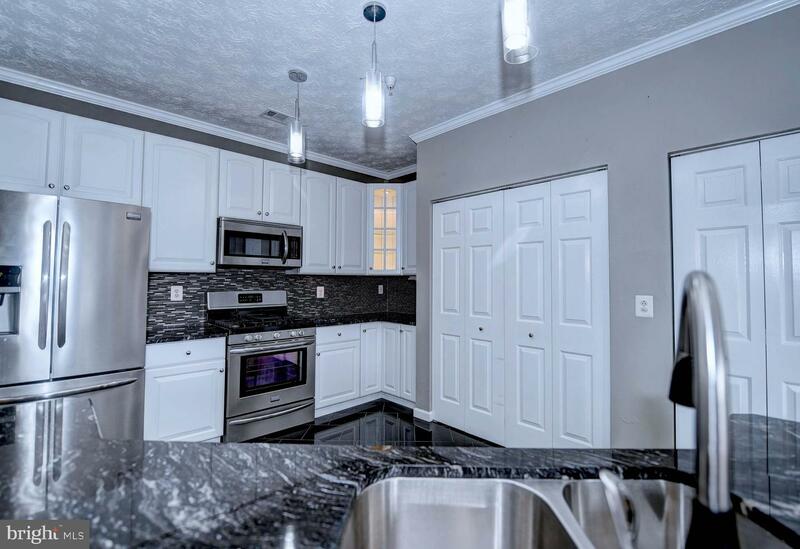 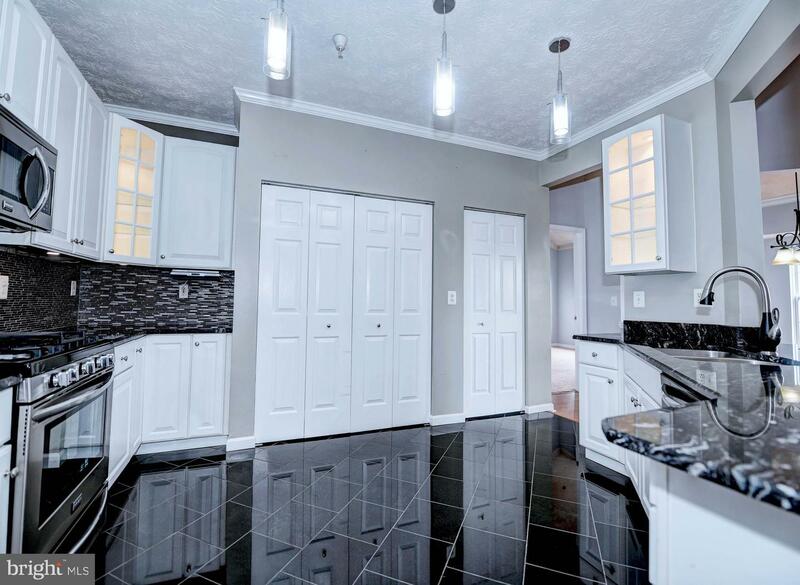 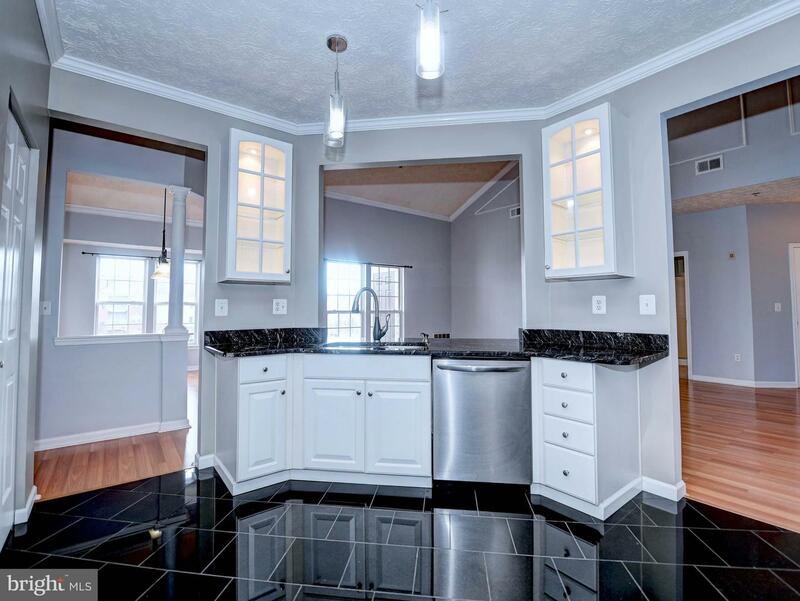 THE PROPERTY FEATURES A GORGEOUS UPDATED KITCHEN COMPLETE WITH GRANITE COUNTERTOPS, TILE FLOOR & NEW SS APPLIANCES. 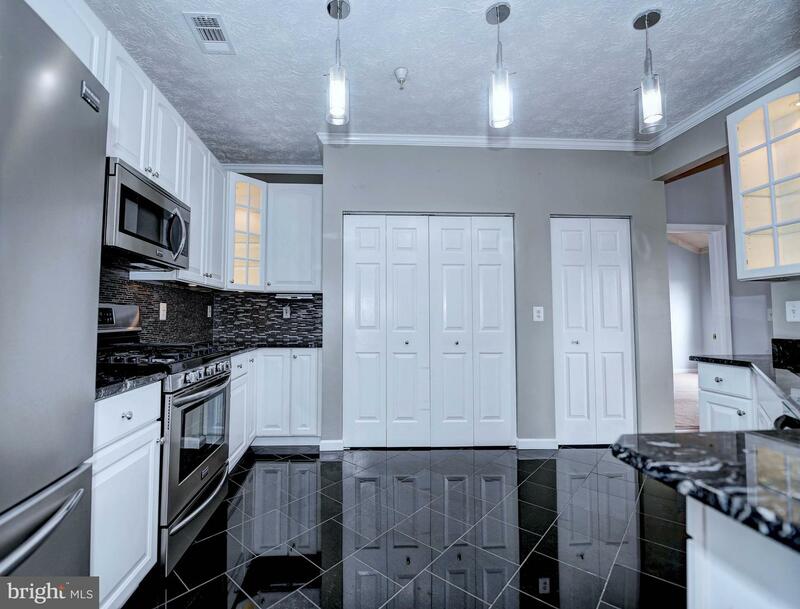 ALL NEW KITCHEN LIGHTING INCLUDING UNDER CABINET ACCENT LIGHTS AND BACK LIGHTS IN THE GLASS CABINETS -- A GREAT SPACE FOR ENTERTAINING & GOURMET COOKING. 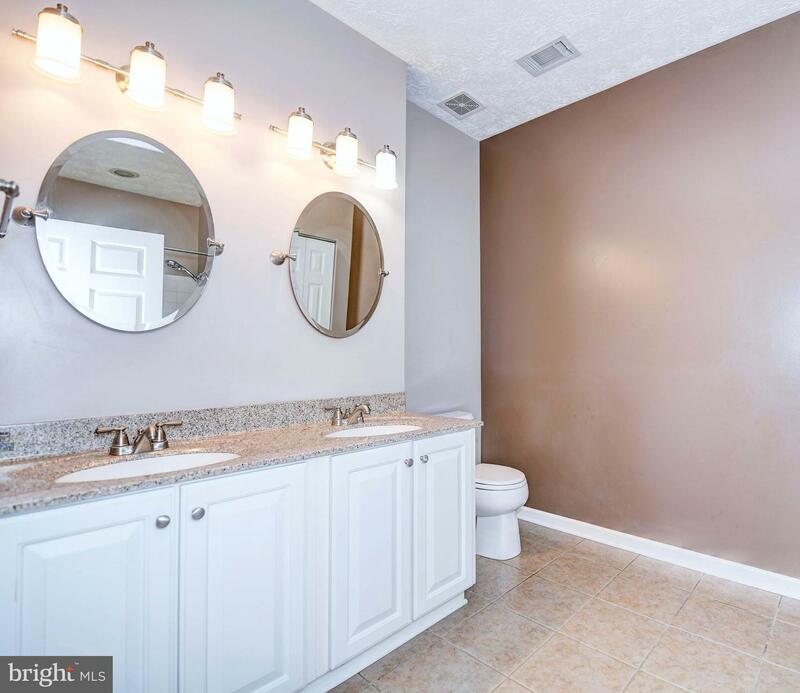 BATHROOMS AND FLOORING HAVE ALL BEEN UPDATED AND FRESH PAINT THROUGHOUT. 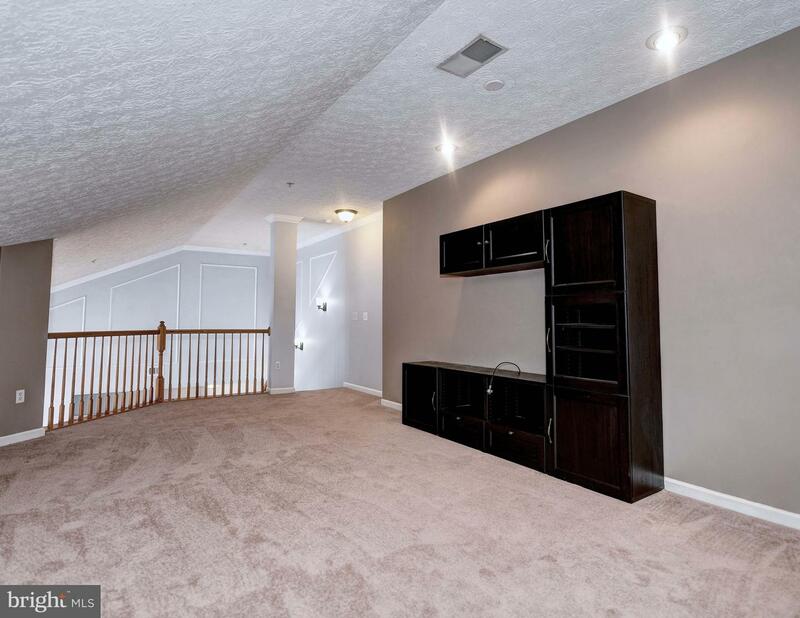 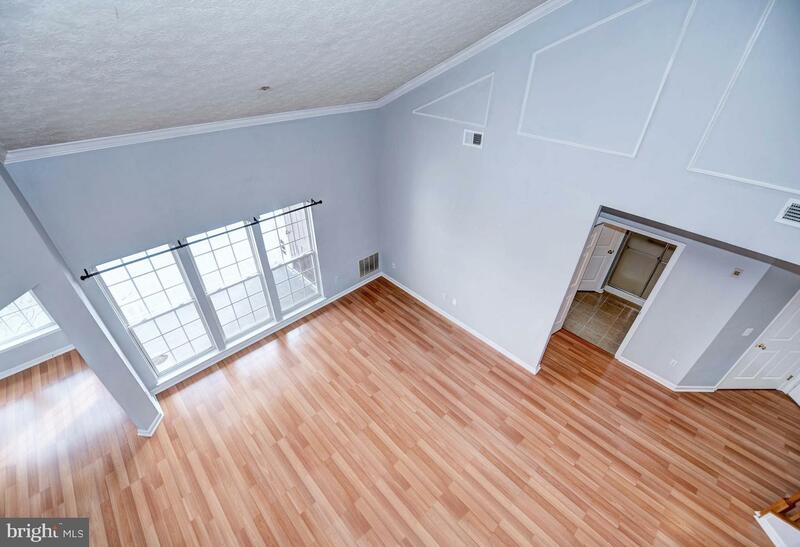 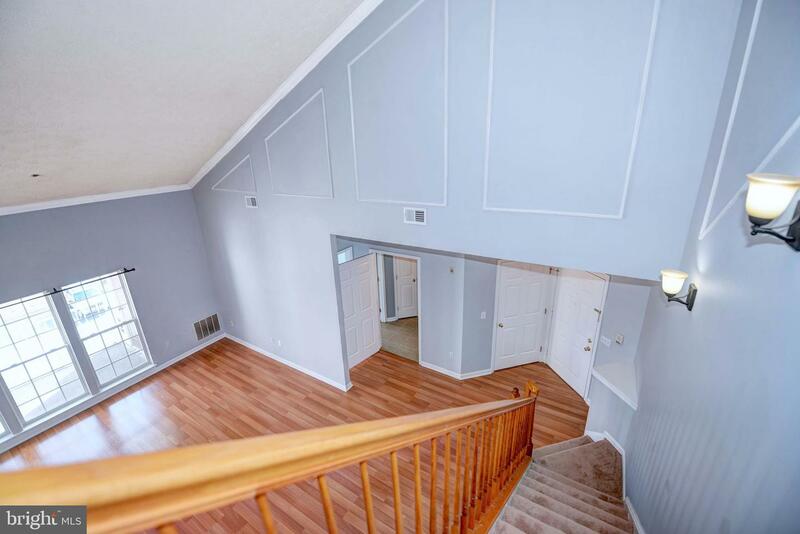 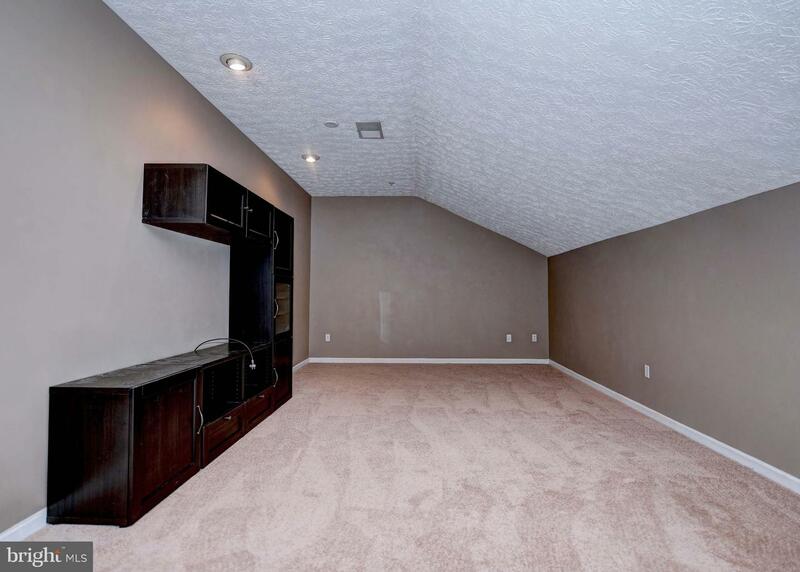 VAULTED CEILINGS IN THE LIVING ROOM WITH STAIRS UP TO THE LOFT WHICH WOULD BE A GREAT OFFICE, WORKOUT ROOM, DEN OR GUEST ROOM. 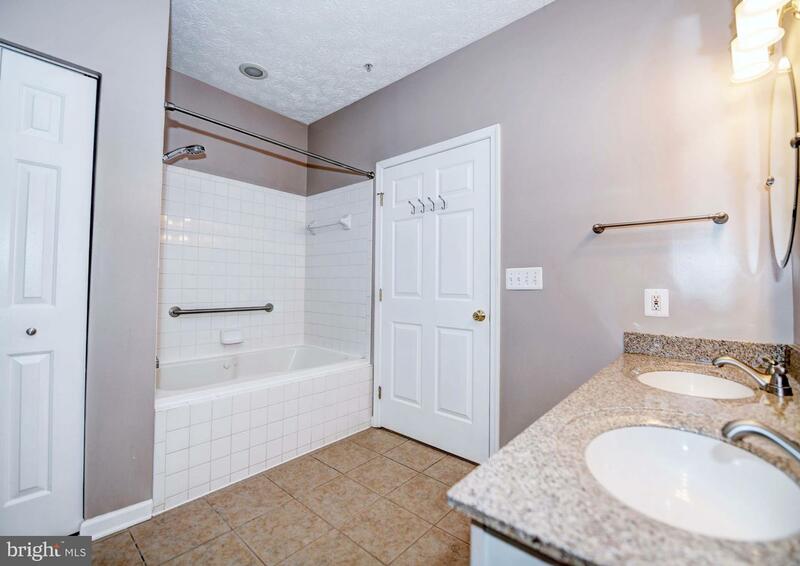 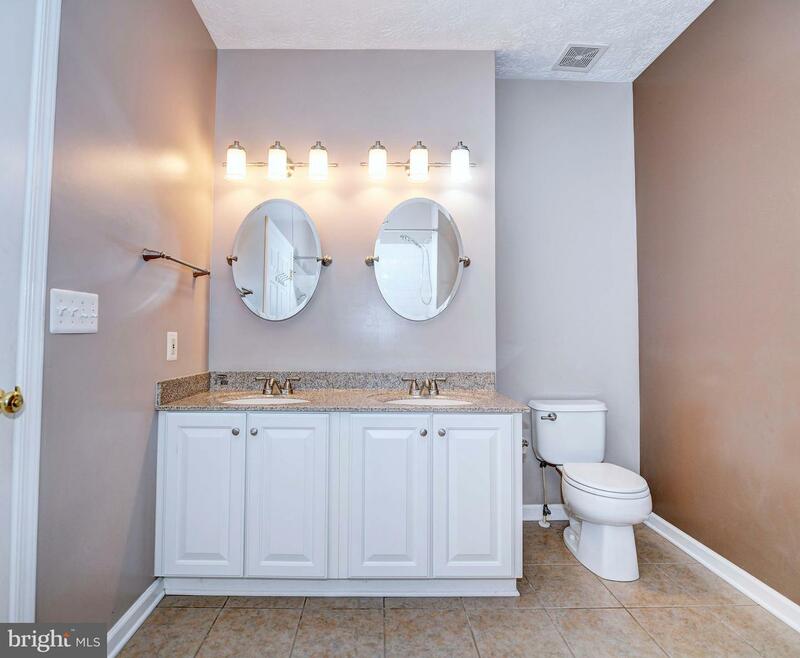 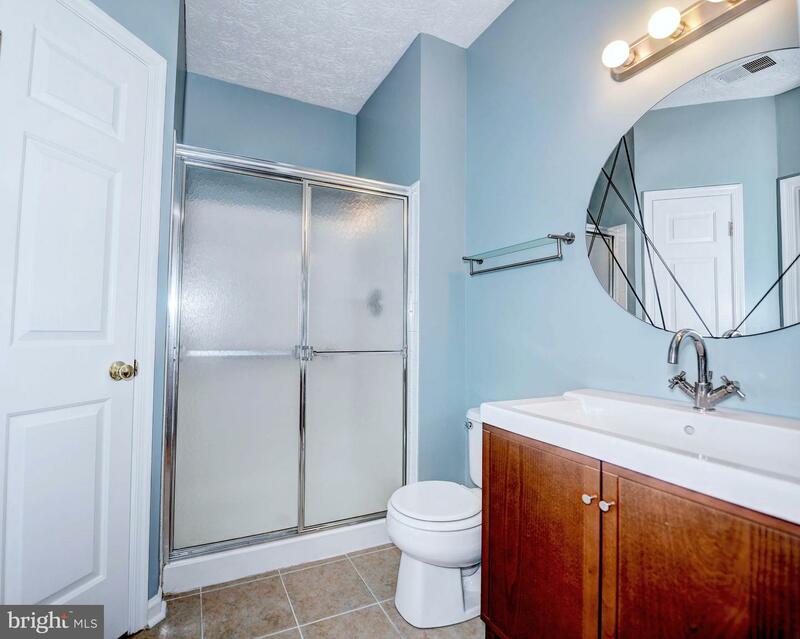 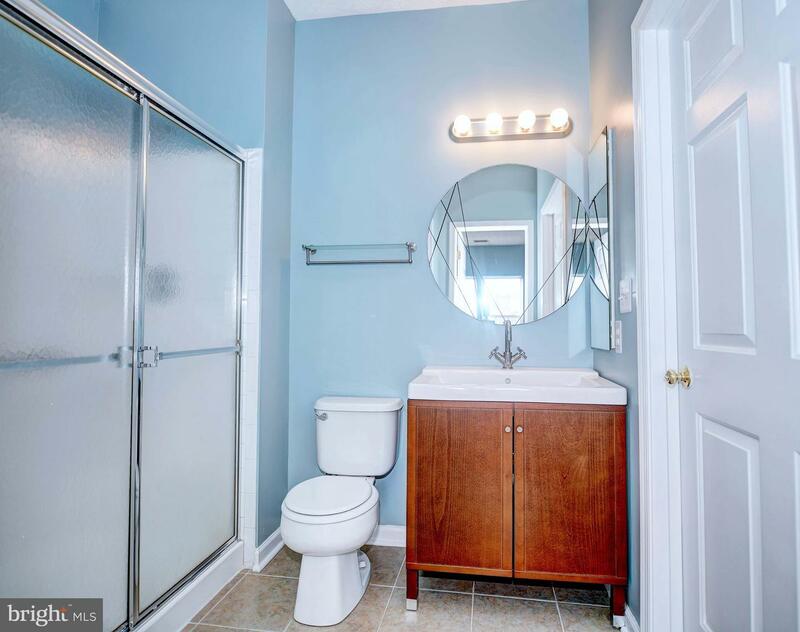 MASTER BATH HAS A SOAKING TUB WITH JETS AND WALK-IN CLOSETS. 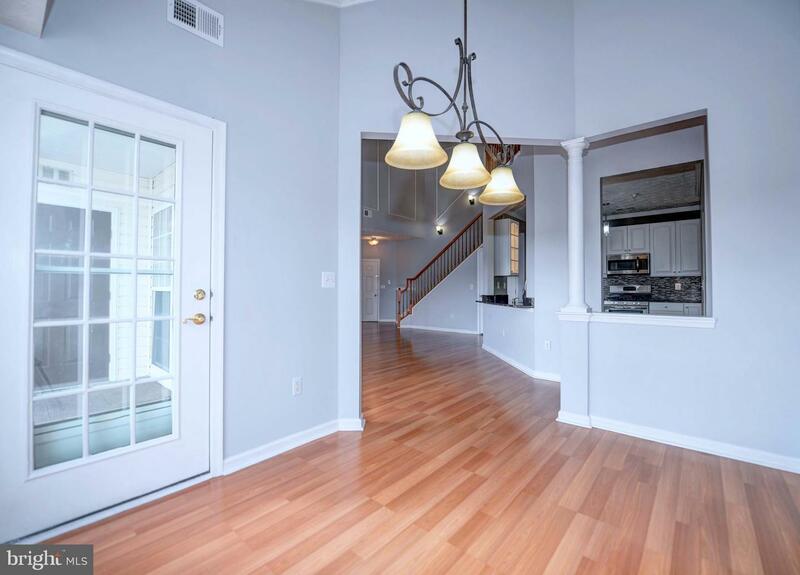 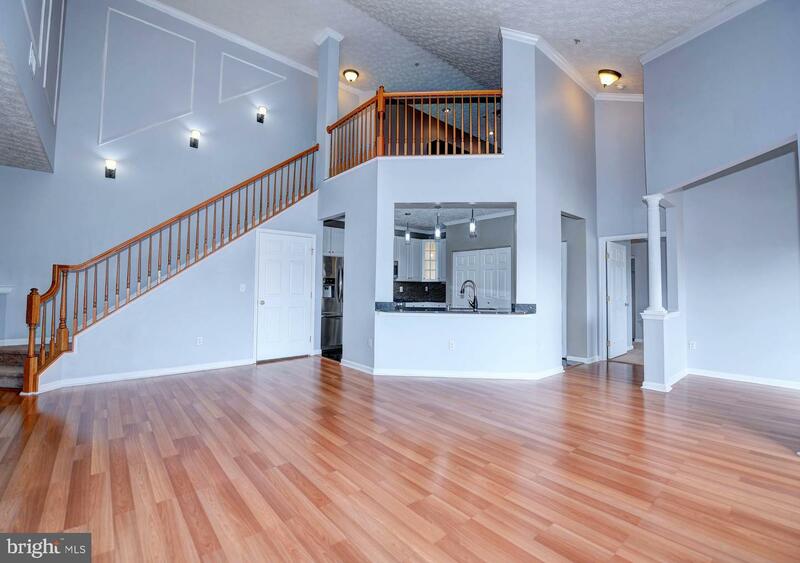 CEILING FANS, RECESSED LIGHTS, DECORATIVE COLUMNS AND TONS OF LIGHT IN THE LIVING AREAS OF THIS HOME. 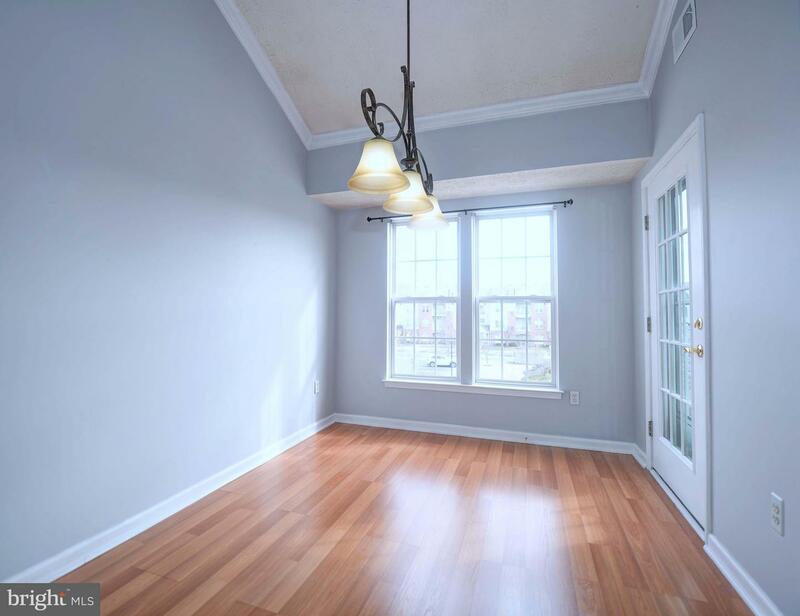 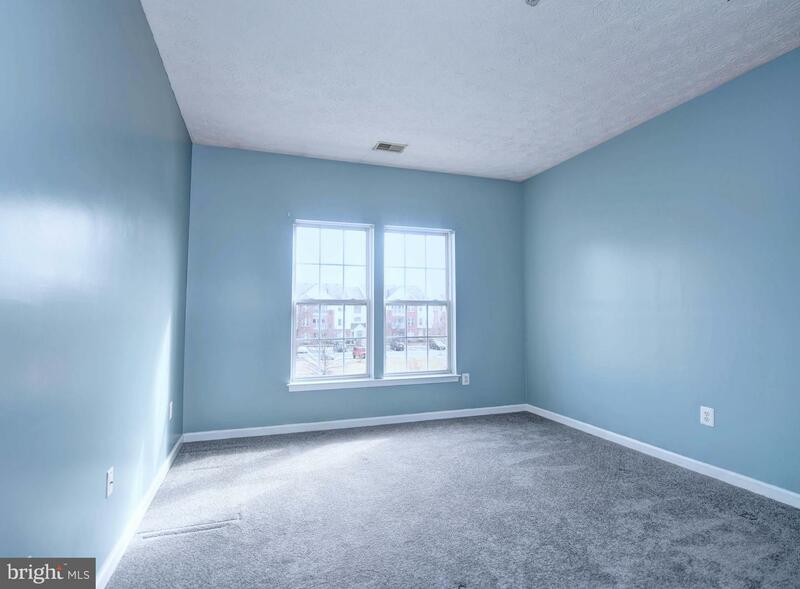 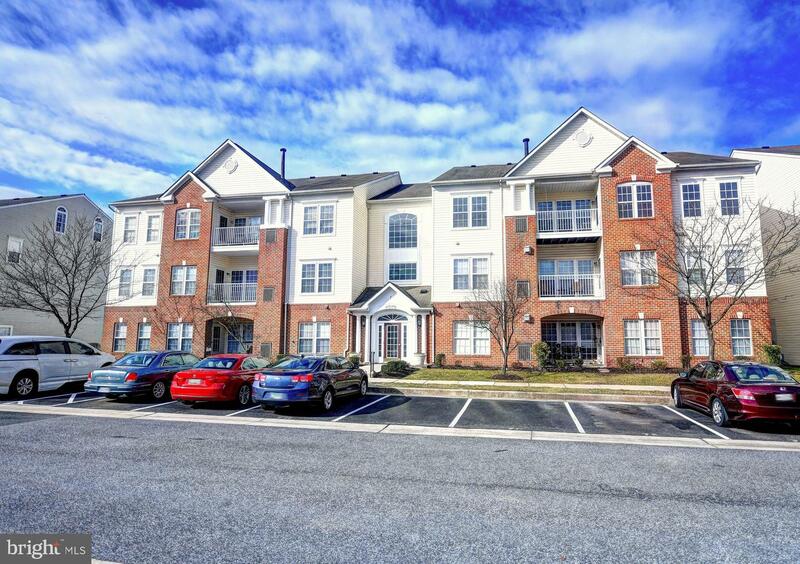 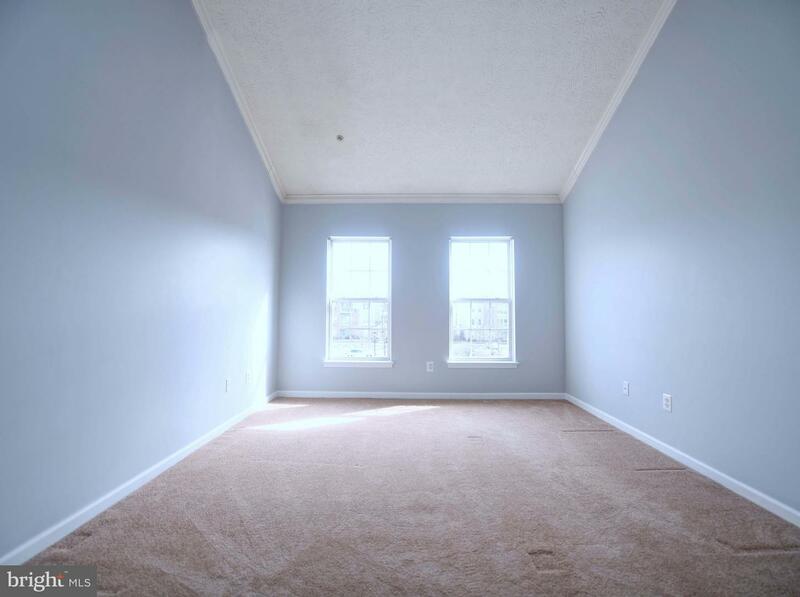 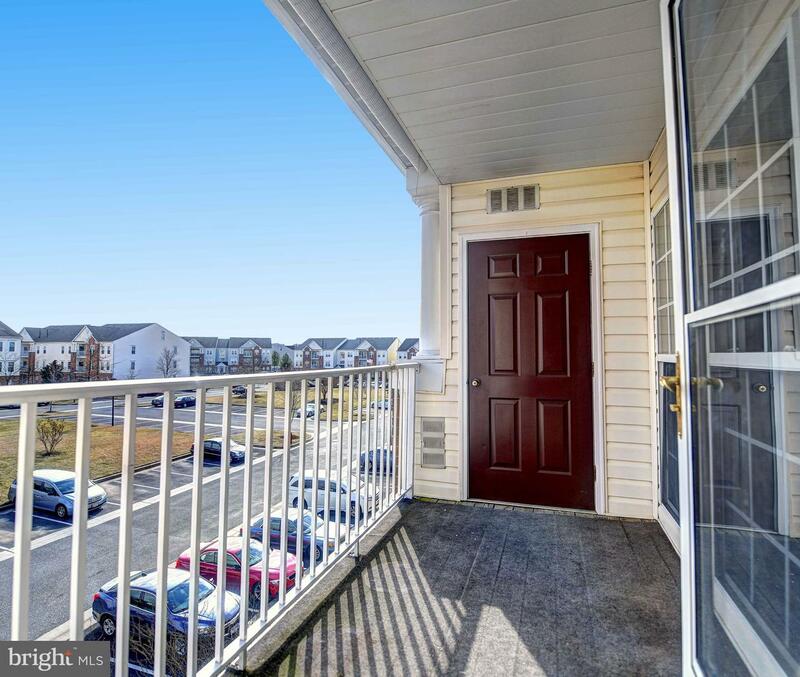 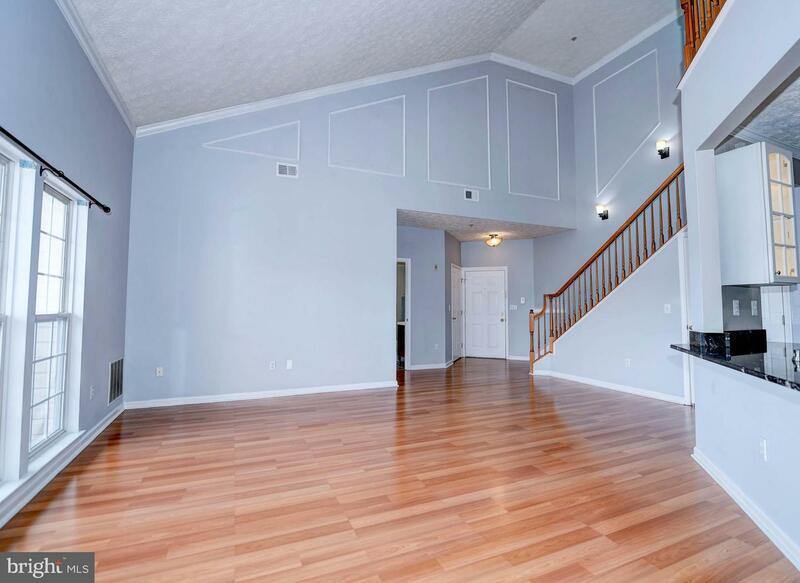 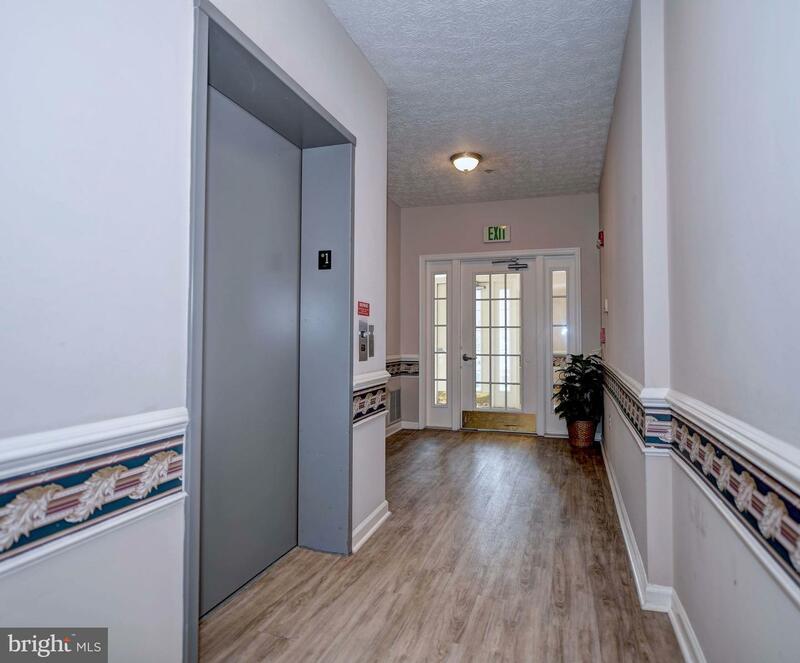 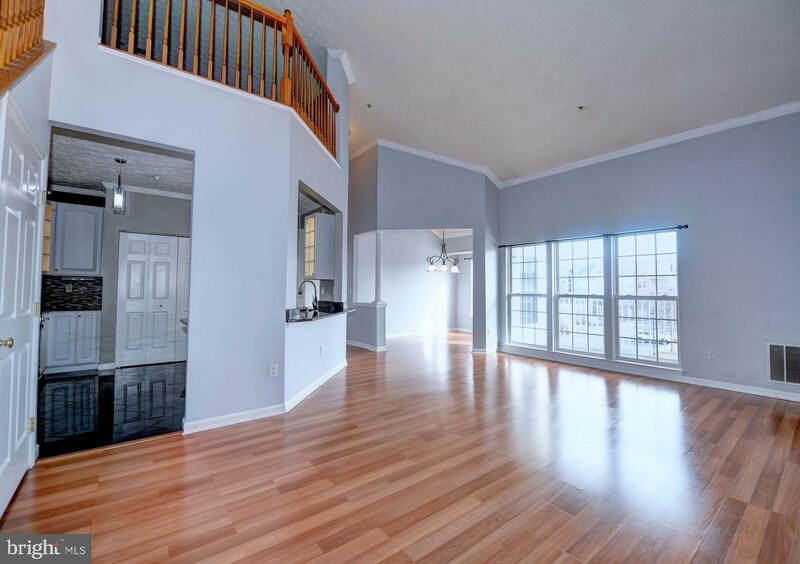 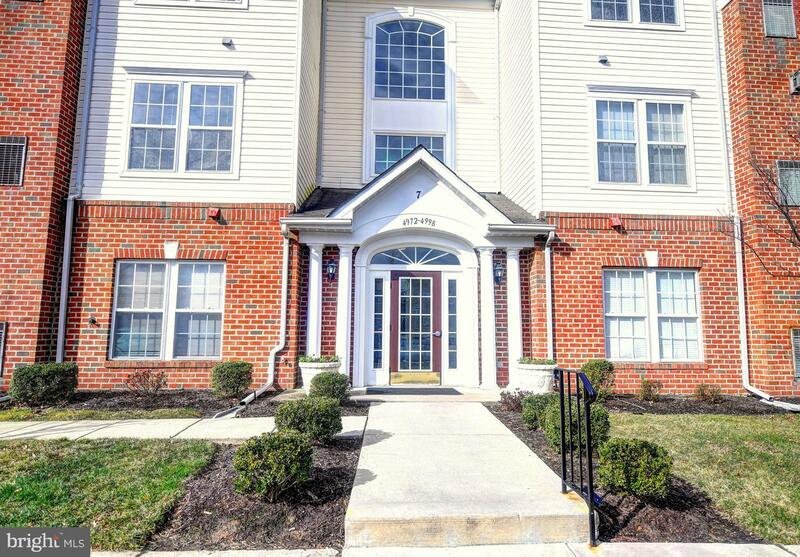 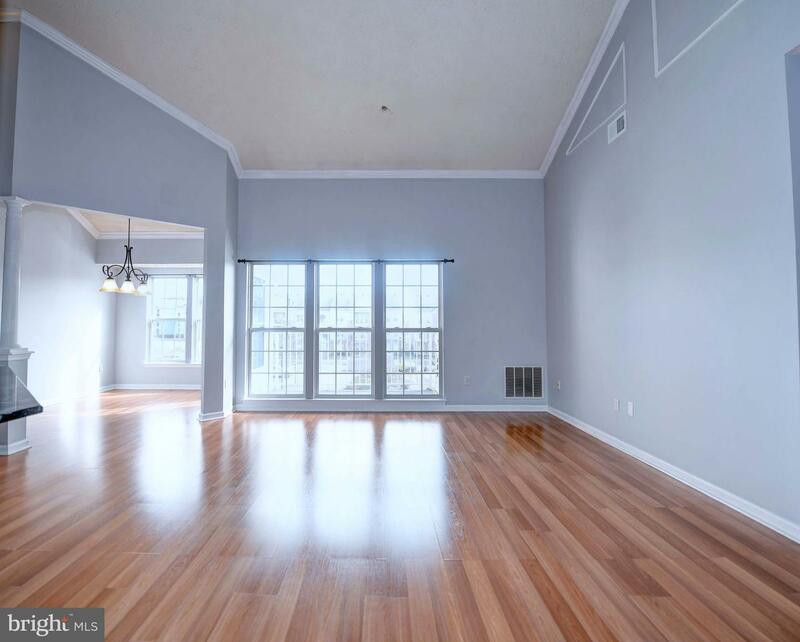 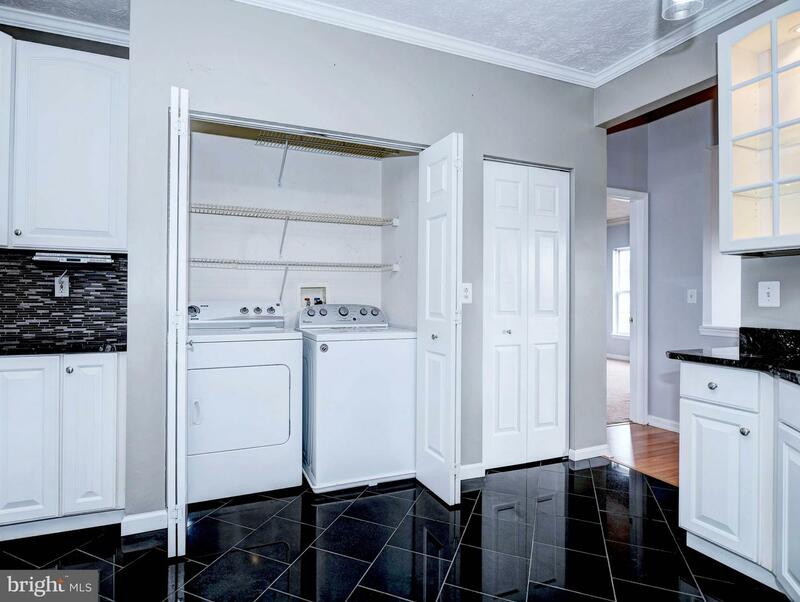 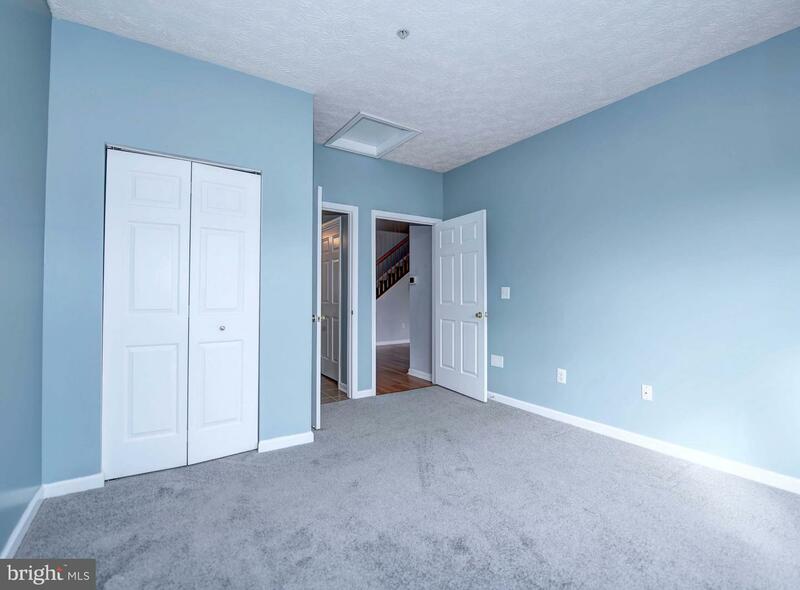 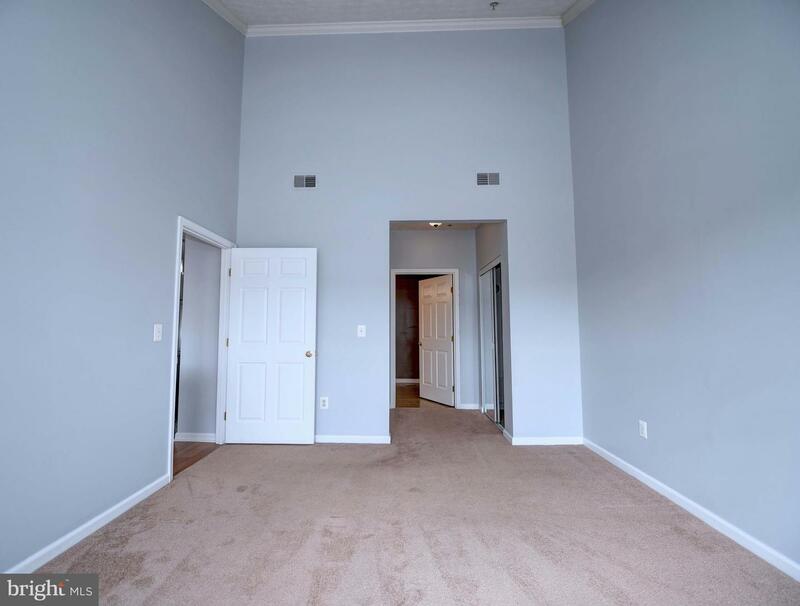 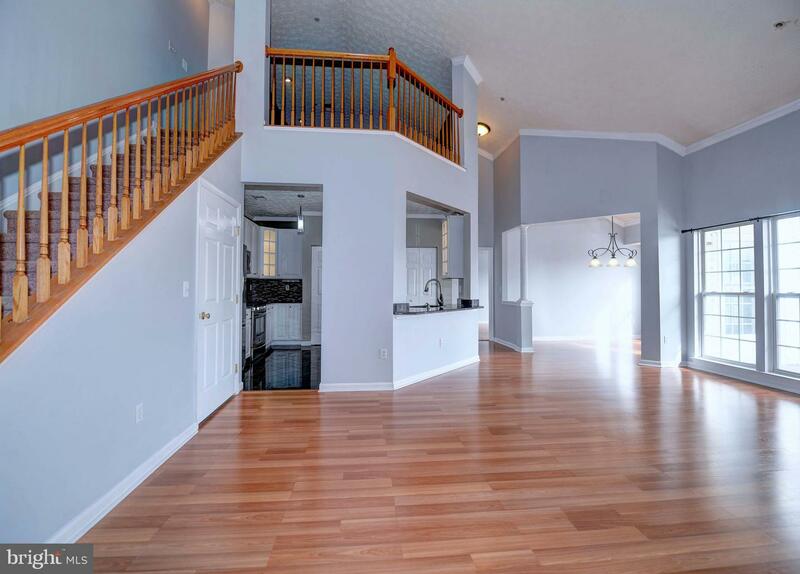 YOU'LL LOVE ALL THE SPACE IN THIS CONDO!